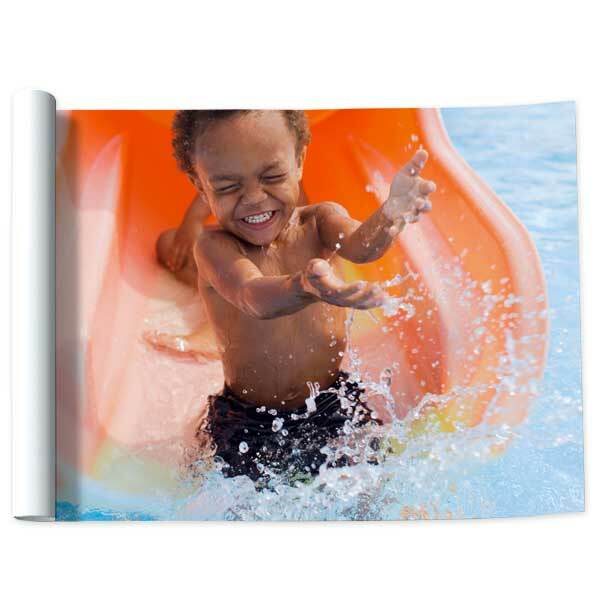 Our 20×30 poster prints are perfect for displaying photos you want to show off. They can be set in an elegant frame and displayed on your wall to add interest to your decor. Order portrait or landscape 30×20 photo prints to crop and display any photo from your collection. Or, print a 20×30 collage photo print to display a series of treasured photos. We offer several customized options including cropping and photo paper so you can 30×20 matte photo prints or a vertical 20×30 photo poster. Need to go a little bigger? Our 24×36 poster is our largest size. Just like 30×20 glossy photo prints, they look amazing in a fashionable frame on your wall. We have an array of print enlargement sizes for virtually and photo printing project!